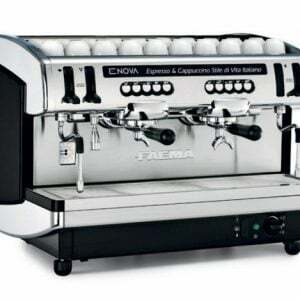 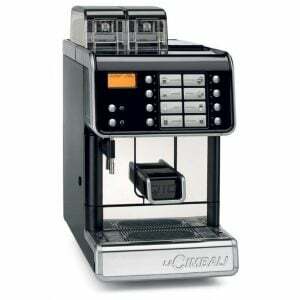 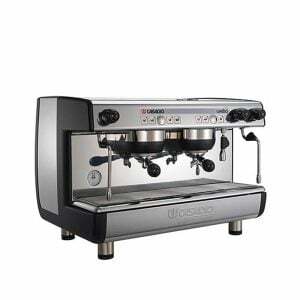 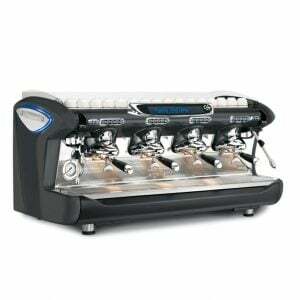 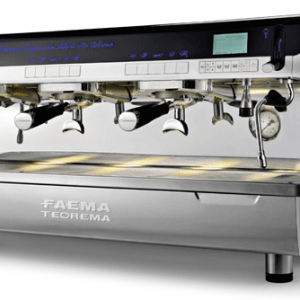 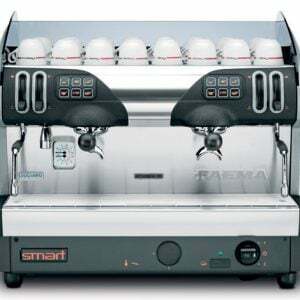 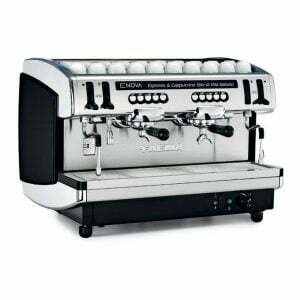 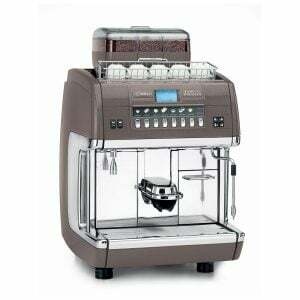 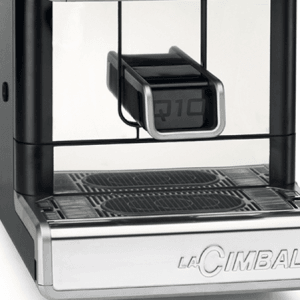 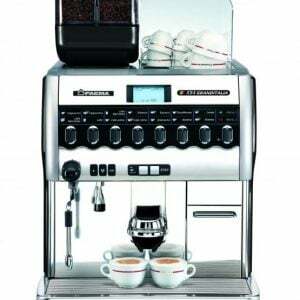 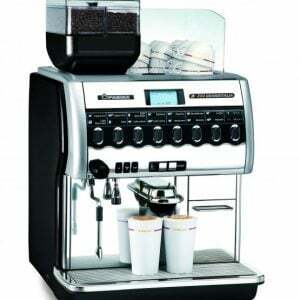 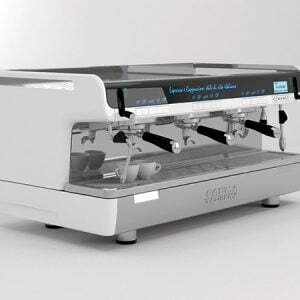 The new super-automatic La Cimbali offers an unparalleled experience and, thanks to its distinctive features, it encourages innovative interaction with the machine. 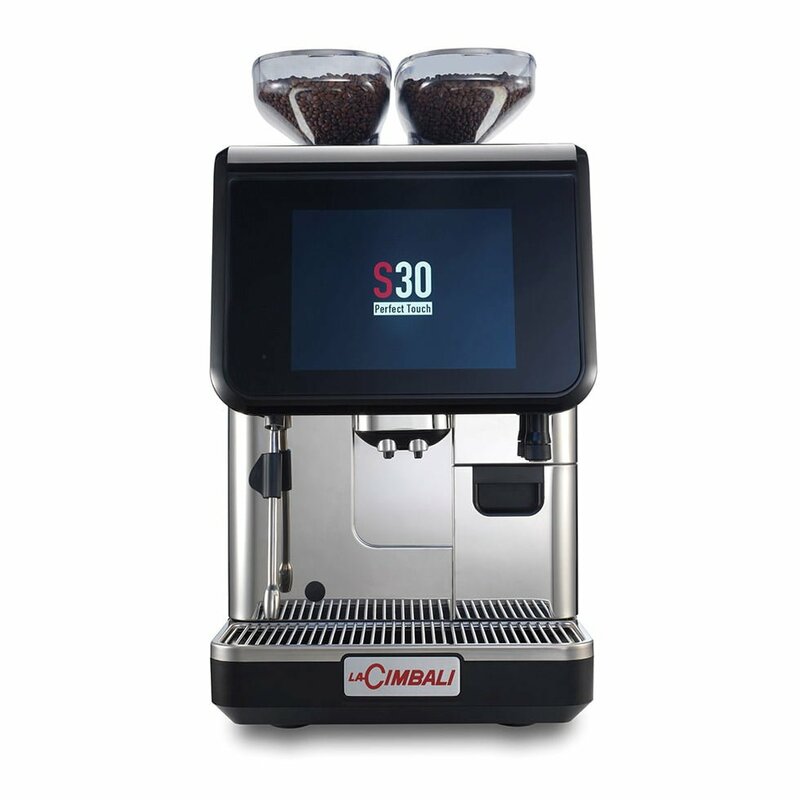 Thanks to the innovative technical solutions that have always made the La Cimbali machines cutting-edge products, preparing espresso coffee-based drinks will be simple and intuitive, every day. 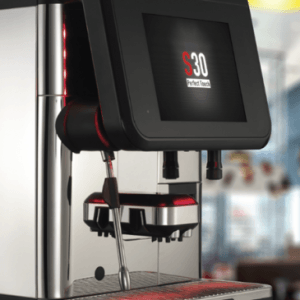 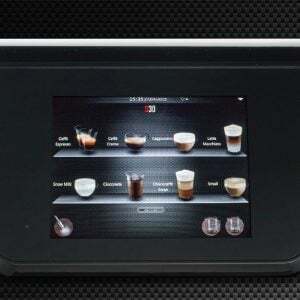 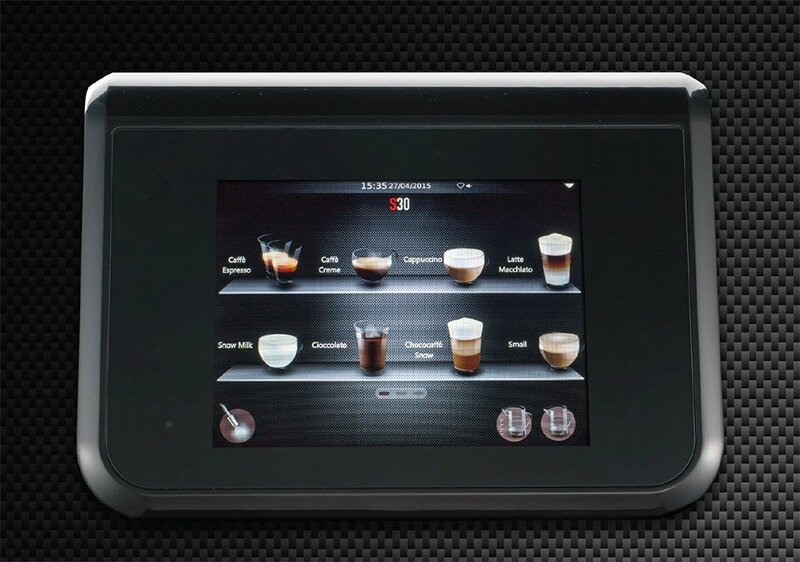 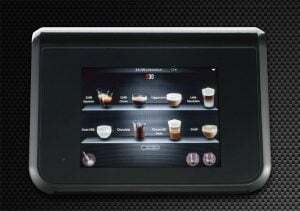 The 10.4” touchscreen display offers different ways of viewing the drinks selection, customisable images on the machine display (screen savers, during beverage delivery) and films and sounds to help the customer chose their drink are some of the features offered by the S30. 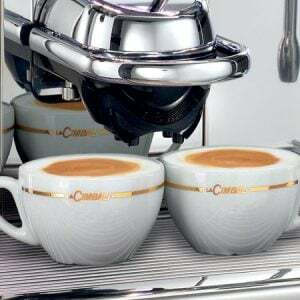 All while being simple and intuitive. 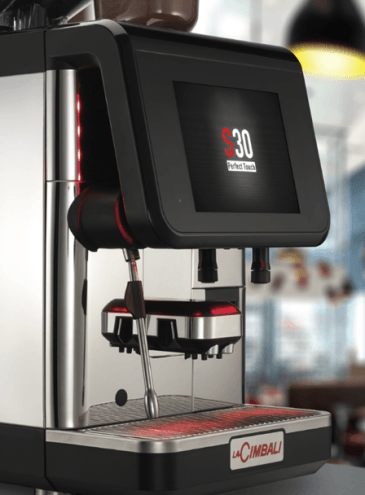 The S30 is designed for a wide and varied range of beverages to suit every taste, always guaranteeing the best quality in the cup. 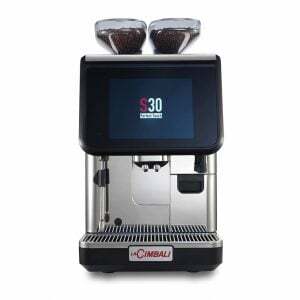 You can communicate with the S30 remotely thanks to the integrated bidirectional Wi-Fi, making it quick and easy to upgrade the software, adjust the recipes and personalize the interface images.